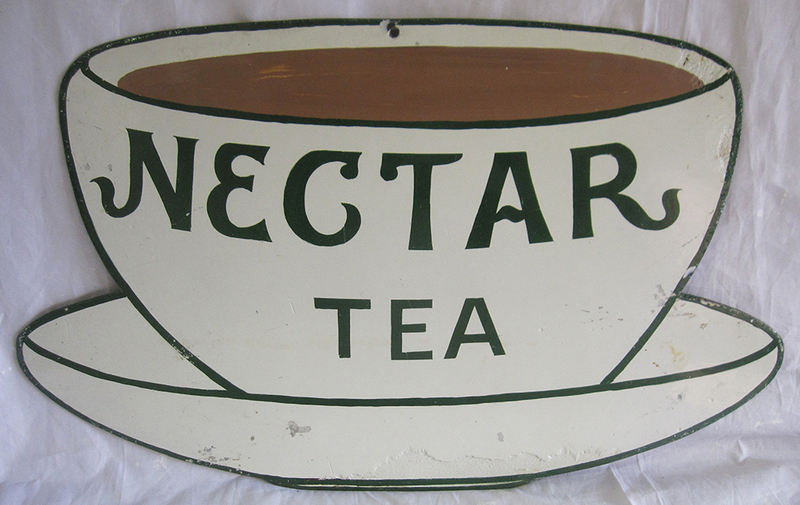 Enamel Advertising Sign. Nectar Tea. Good Condition.